A pupil of Antonin Dvorak (he also married Dvorak's daughter, Otilie). There were a number of Josef Suks, the present Suk's father, who started the line. He was also the grandfather of the late violinist Josef Suk [1929-2011]. Suk [1874-1935] was trained by his father in organ, piano, violin, and, of course, Dvorak, who considered Suk a favorite pupil. 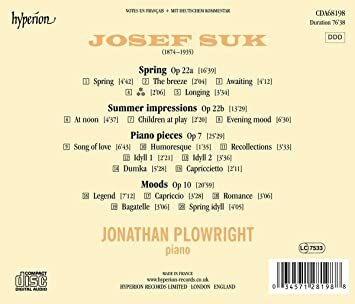 The Suk that Plowright plays in this CD wrote an enormous amount of music, much of it for solo piano. This CD covers Opp. 7, 10, 22a and 22b, compositions that embrace several titles within each opus (as indicated in the liner tray picture above), somewhat in the manner of Robert Schumann. Obviously, quite a gifted composer, I found the Dvorak inspirations more apparent in the Opp. 7 and 10 compositions, particularly the set known as Moods, Op. 10 consisting of five individual pieces. 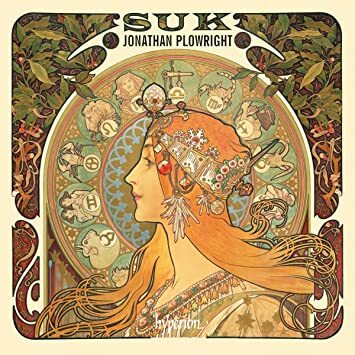 It is immediately also obvious that Plowright has studied these works well bringing the Bohemian component very much to the front. 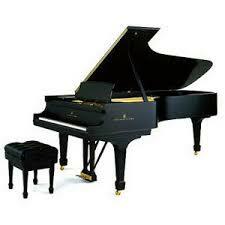 As always, outstanding pianos and recordings from the House of Hyperion.